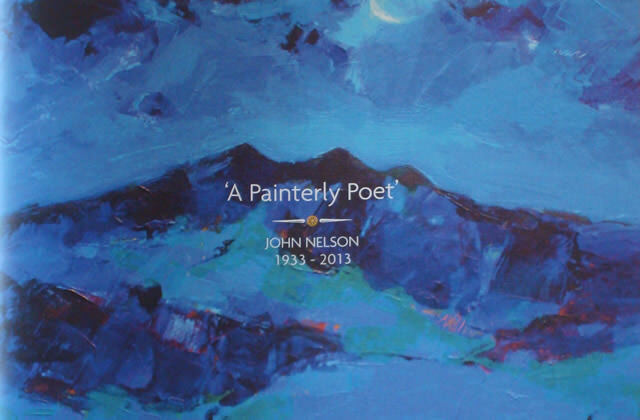 Booklet containing 44 of his poems from throughout his life, written with great insight and feeling. It is illustrated with 26 of his paintings and 7 sketches. 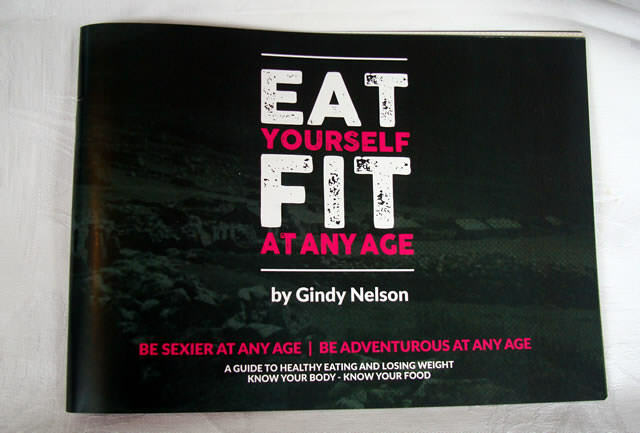 "Be Sexier At Any Age / Be More Adventurous At Any Age"
This is a guide to healthy eating and losing weight BUT is NOT a diet. It is about knowing your own body and discovering what is best for your body. Listed are guidelines to assist you in your personal search.